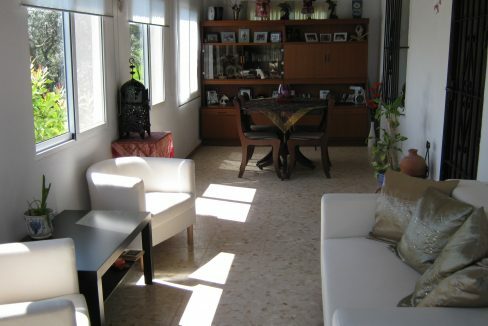 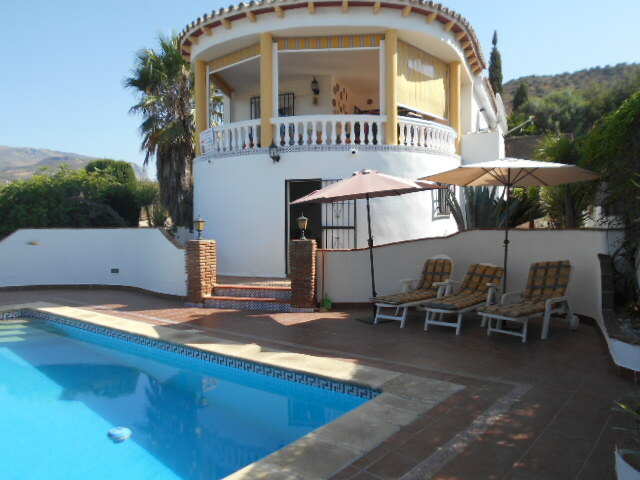 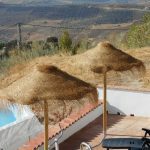 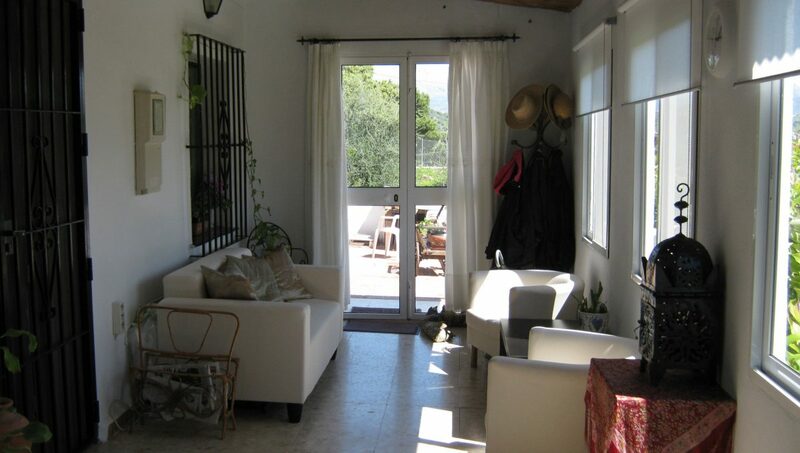 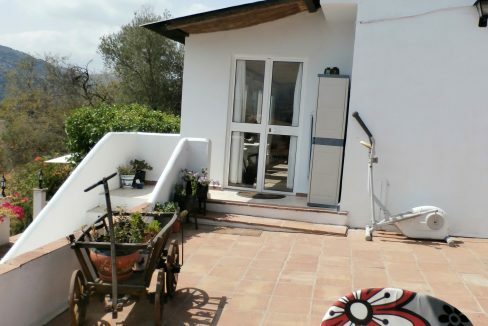 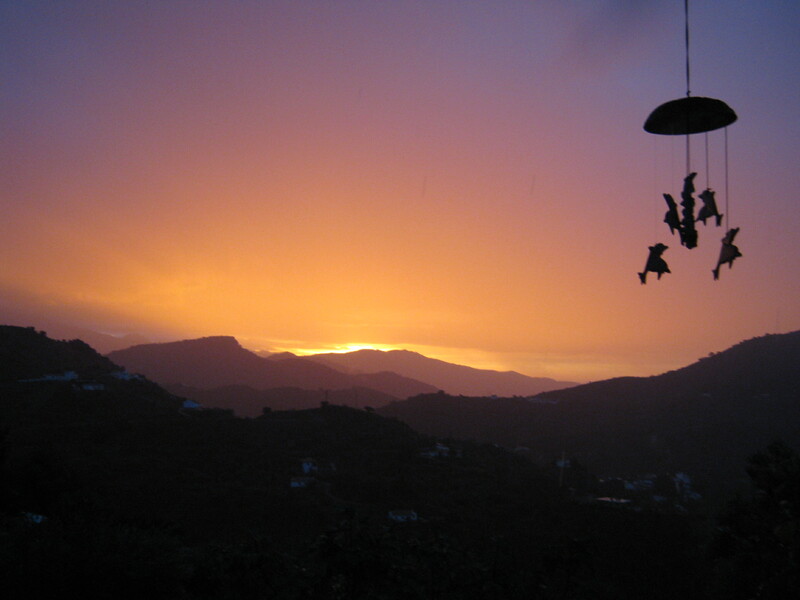 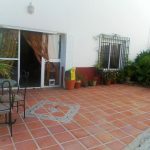 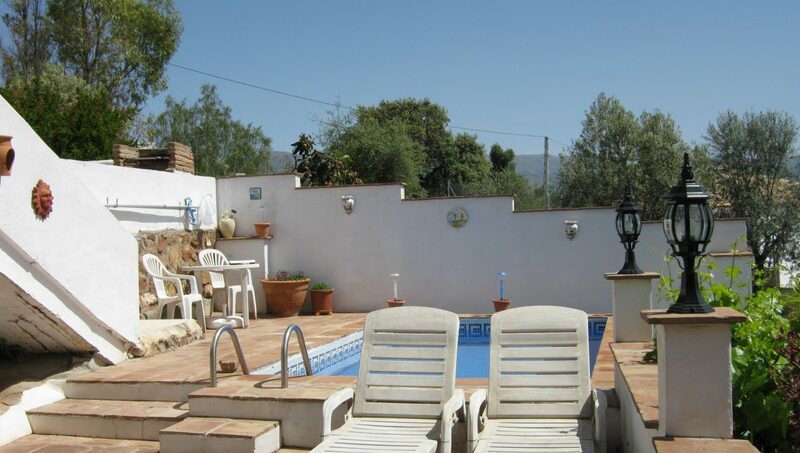 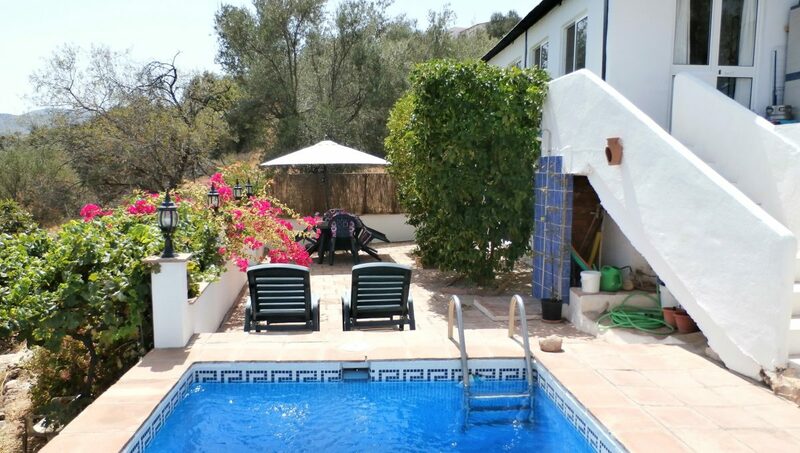 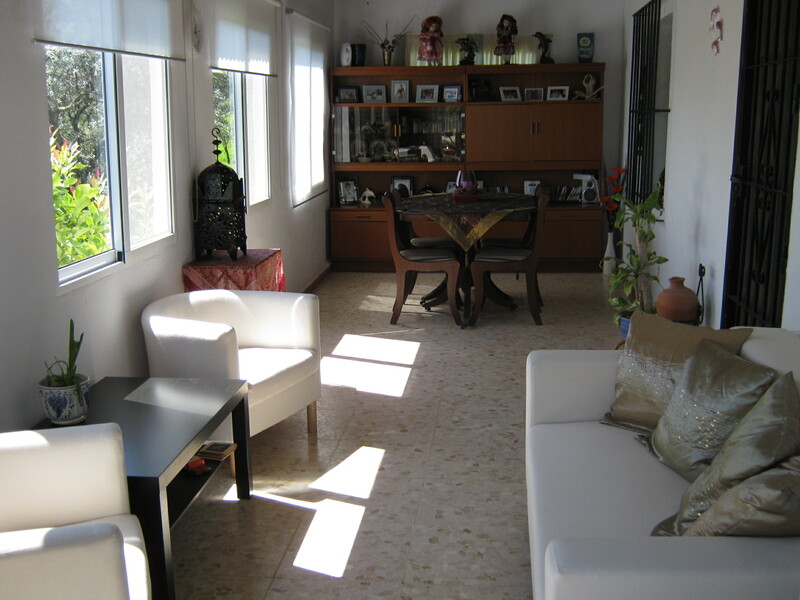 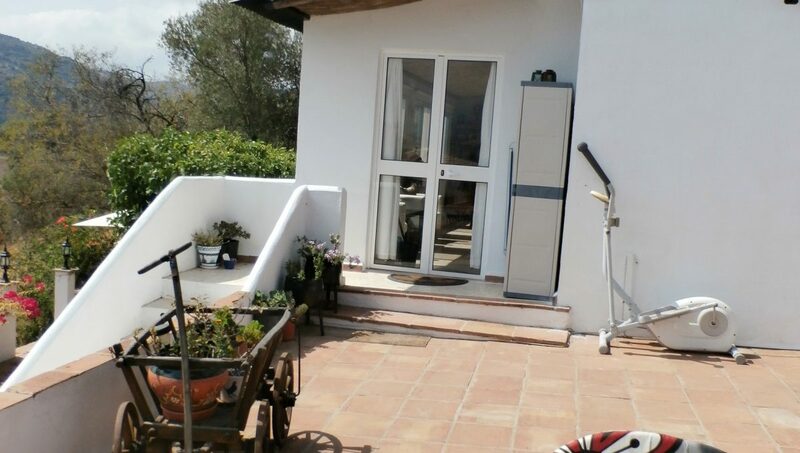 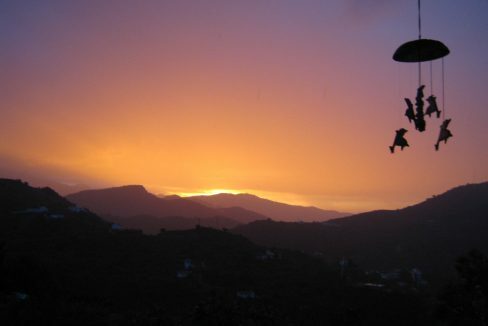 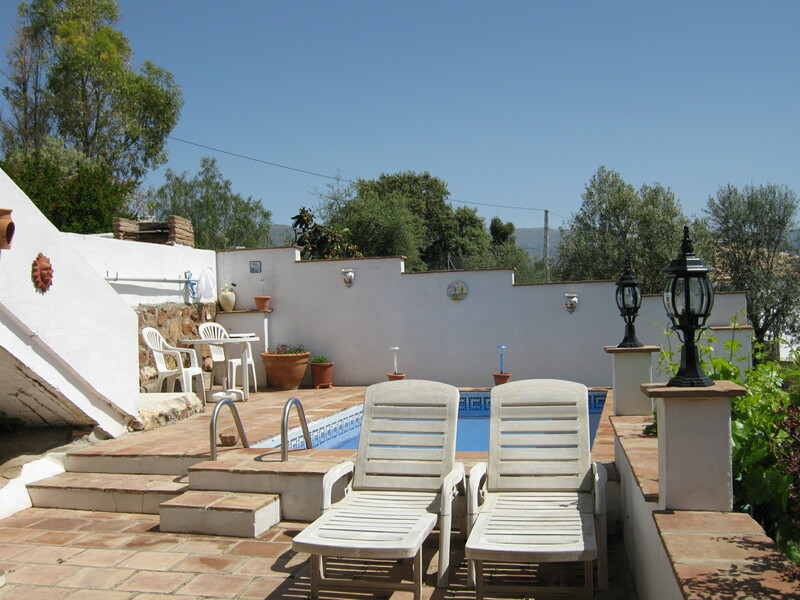 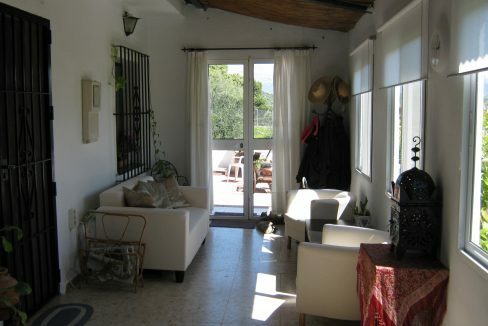 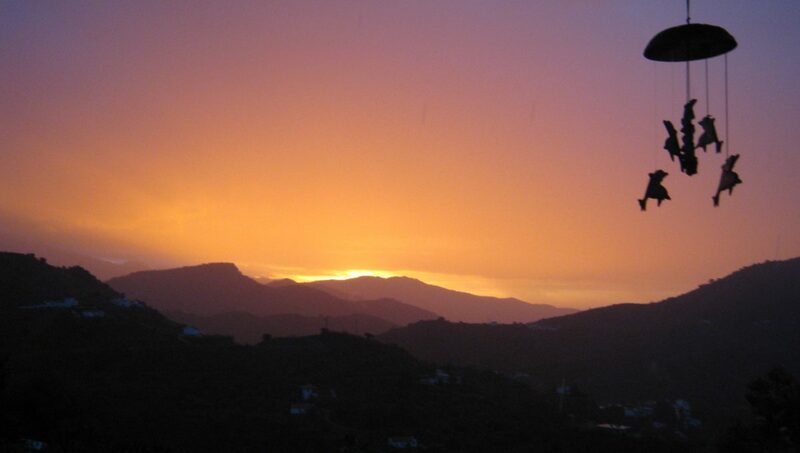 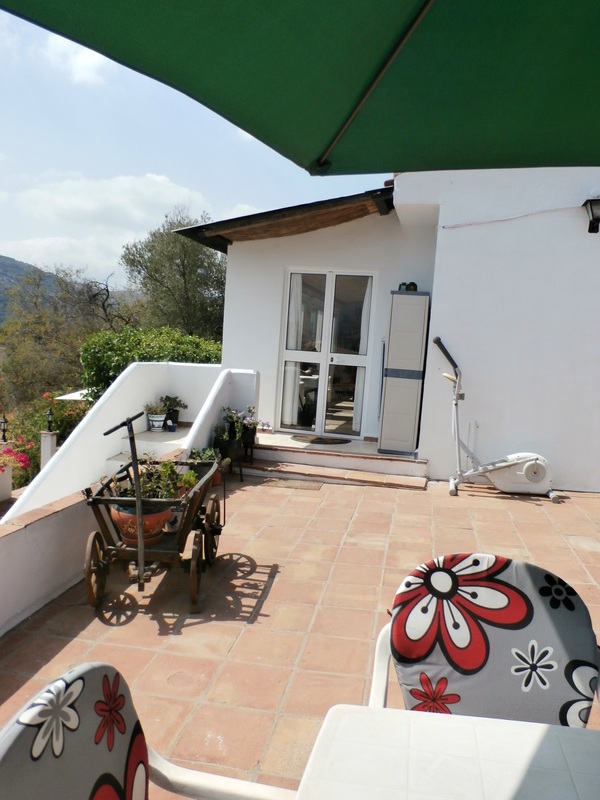 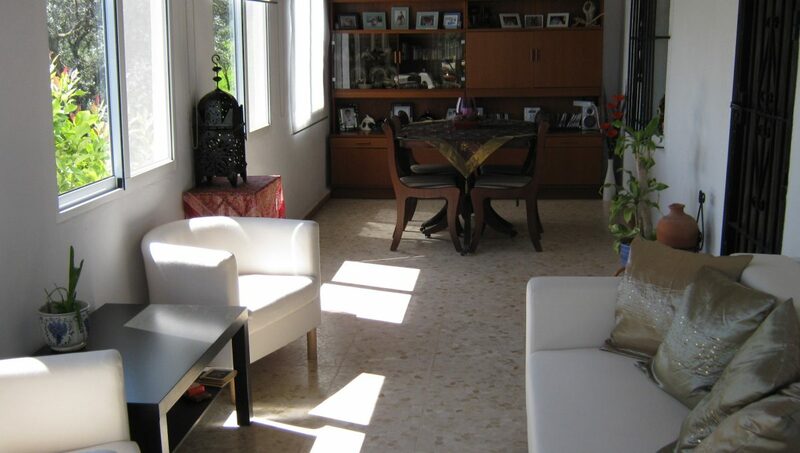 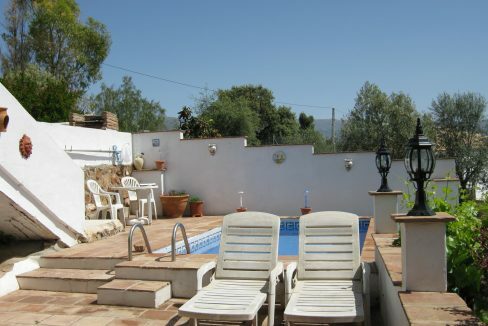 A very pretty property between Comares and Riogordo with easy access, yet very private and awesome views all around. 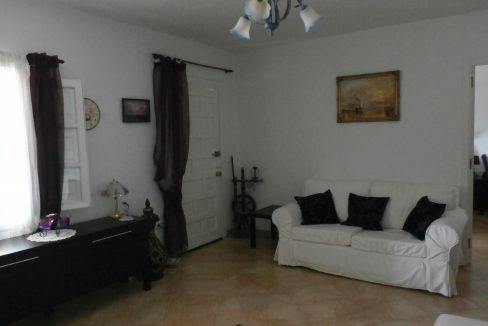 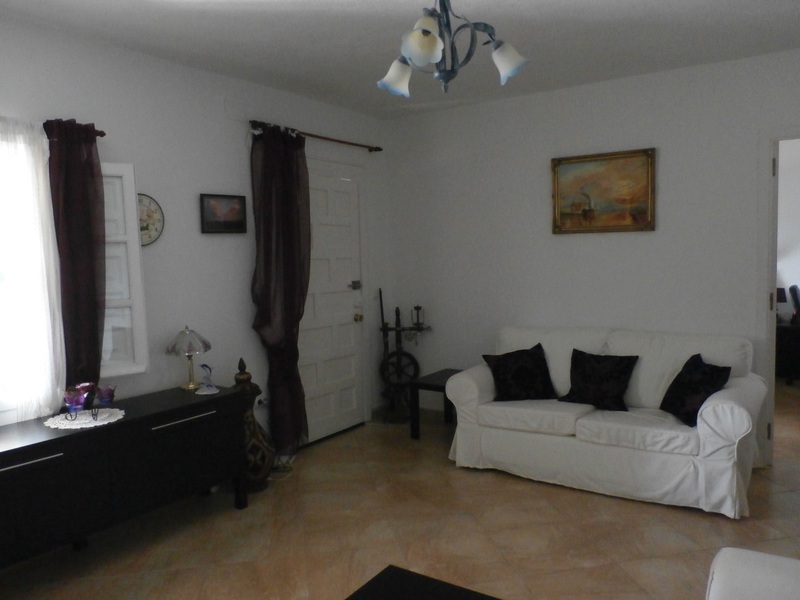 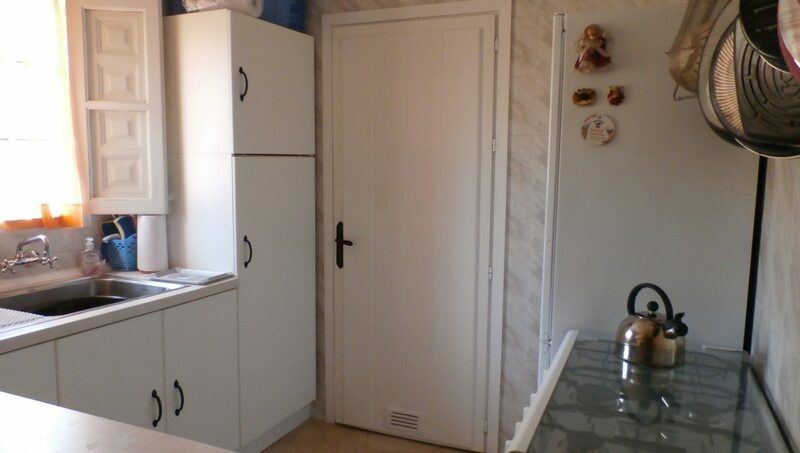 Consisting of 3 beds and 2 bath. 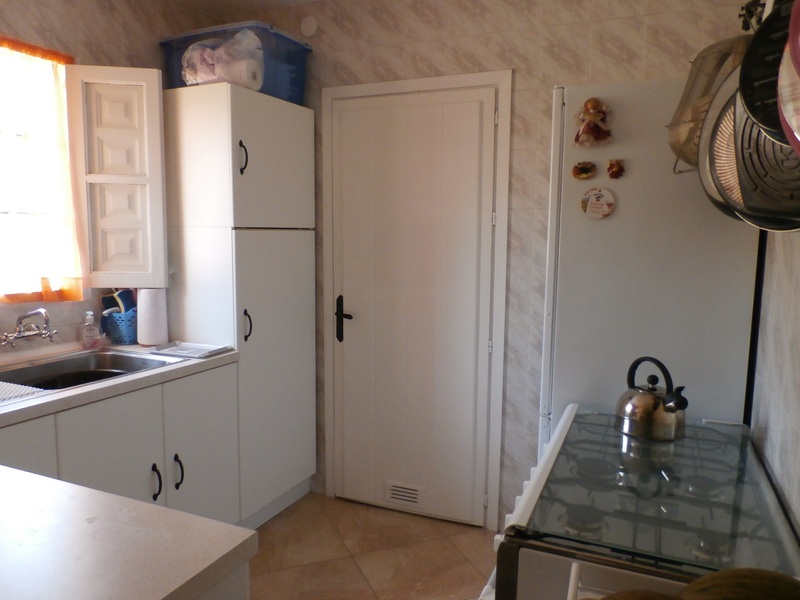 1 family and ensuite bathroom to the master bedroom. 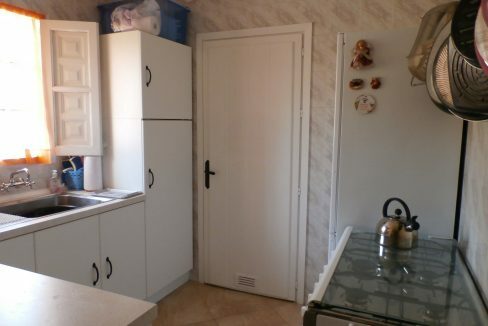 Lounge diner with open fire and kitchen. 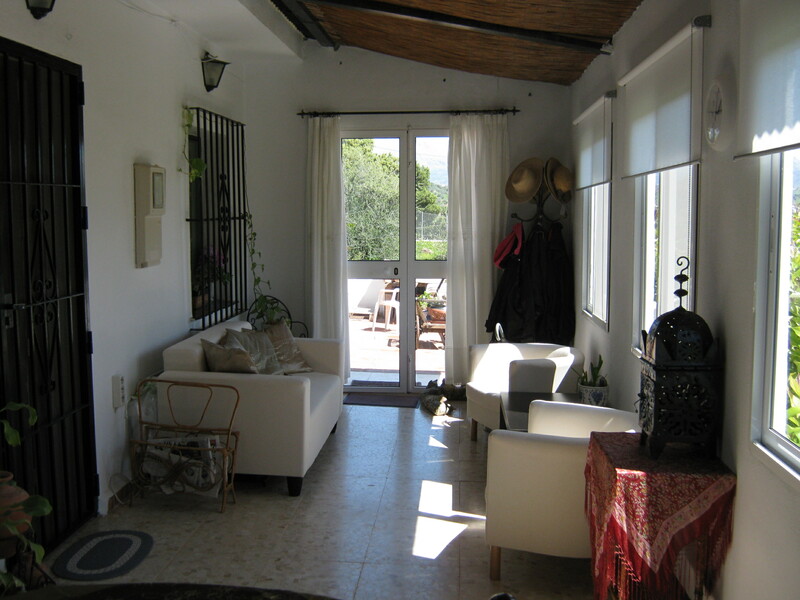 Sun room to the side property with views to pool area. 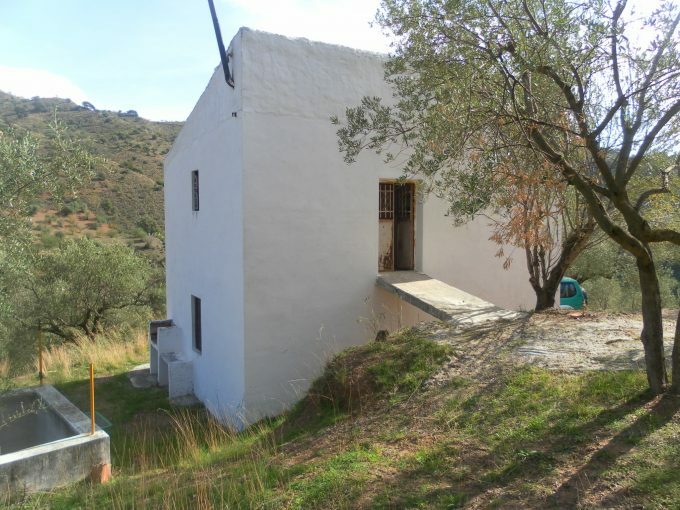 There is sat Tv and internet connection and 1100m2 of land with every type of fruit tree you can think of. 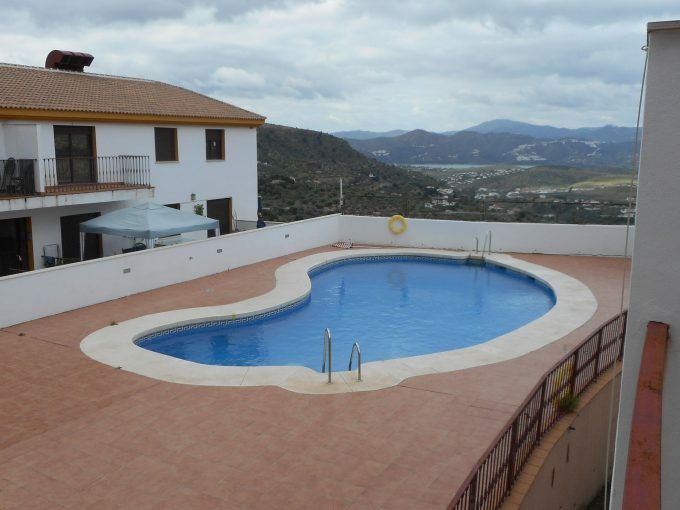 The build area is approx 100m2 and outside there is more than ample terracing, parking and car port, private pool, and storage.